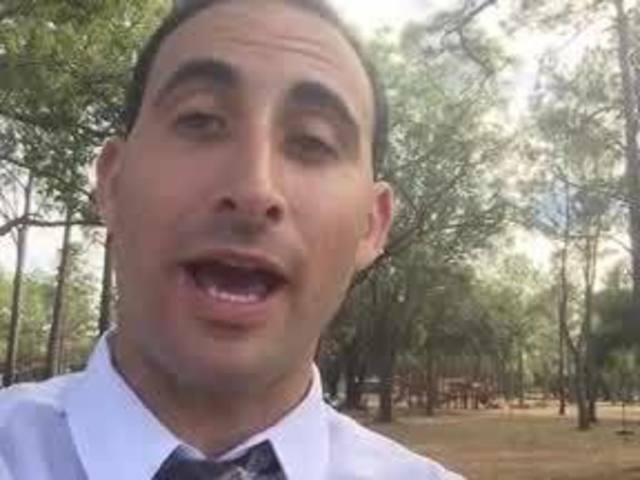 Should elementary school students in Florida be required to have daily school recess? The Florida legislature will be having the debate again in 2017. 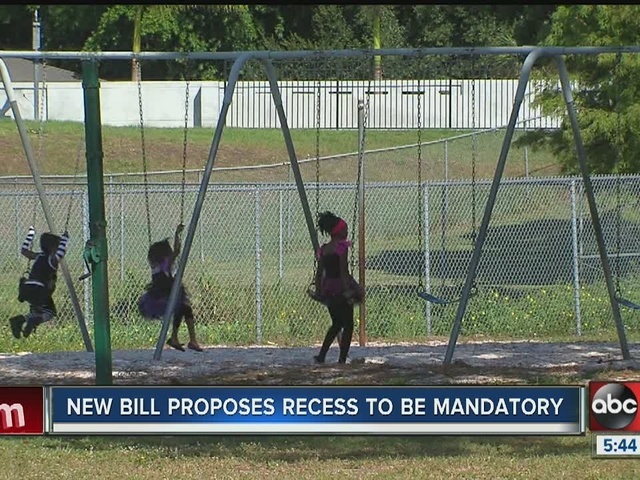 A similar bill failed to pass in 2016, but State Senator Anitere Flores of Miami filed a bill Tuesday that again suggests that public elementary school students get 100 minutes of "free-play recess per week." Recess used to be something taken for granted in public schools, but as pressure to raise test scores mounted on local school officials, and as the state mandated students be required to spend a certain amount of time on reading and math, administrators looked for other places to cut time, and recess became an obvious victim. Many parents say that trend has gone way too far. "Being a five year old and not being able to go outside but once a week that's insane," says Amanda Lipham, a Polk County, Florida mother who successfully petitioned her local school district to re-institute recess for his son, a policy which took effect this Fall. "It's made a night and day difference for him," Lipham said. "He's much more happy to go to school, he's much more well-behaved. He can concentrate on his work. I've seen such a huge difference in him." While Polk County schools, as well as other Tampa Bay Area school districts like Pinellas County, are reversing the trend away from recess, many school districts still don't provide young students with the free play-time anyway, so the new bill would impact school districts across the state. If Senate Bill 78 is passed, the new rules would take effect in the summer of 2017.